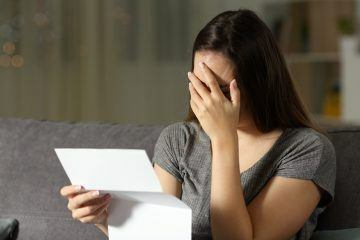 Landlords across the country are being warned about failing to comply with both selective and statutory licensing schemes. 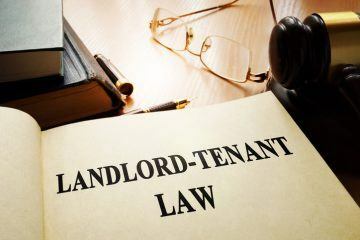 There is growing concern in Reading that thousands of landlords could soon face enforcement action if they do not sign up to a new statutory licence, with the deadline less than two weeks away. 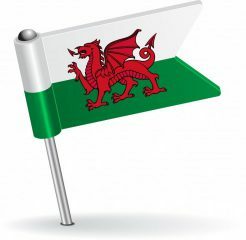 Changes to mandatory House in Multiple Occupation (HMO) licensing came into force in England on 1st October 2018, requiring rental properties with five or more occupants in two or more households to be licensed. Under the new rules, mandatory HMO licensing has been extended to almost all HMOs that are occupied by five or more people, where there is sharing of some facilities. It is expected to affect more than 160,000 properties. The licensing scheme was previously restricted to properties that were three or more storeys high. 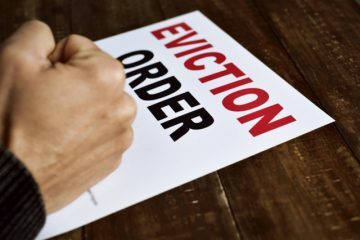 The change means that councils can now take further action to clamp down on the small minority of landlords that let substandard or overcrowded homes. However, Reading Borough Council is concerned that many landlords in the area are ignoring the new rules, with the deadline to apply for a licence fast approaching. The Council believes that just 135 of an estimated 3,000 landlords in Reading have signed up to the new licences. Reading Borough Council rejected the Government’s decision to not allow a grace period, giving landlords until 31st January 2019 to submit their applications. 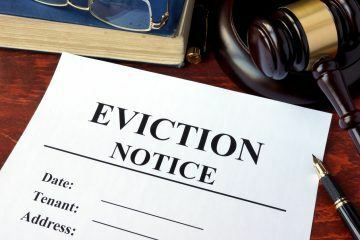 Any landlord that fails to apply by the end of the month will be subject to enforcement action. At the same time, Barnet Council is planning to introduce a stricter licensing scheme designed to crack down on rogue landlords across the north London borough. The Council wants to replicate selective licensing schemes that are in force in other areas, with prosecution or a civil penalty of up to £30,000 for those that fail to comply with the scheme’s conditions. Just over a quarter (26%) of households in the borough were private tenants in 2016, which is up from 17% in 2001. This is why Barnet is far more focused on stamping out substandard housing and improving conditions in the borough. It is understood that the Council will hire additional members of staff to investigate the viability of selective licensing in the borough, as well as conduct extra housing enforcement and HMO licensing activities. Landlords, remember to check whether the areas that your properties are in are subject to licensing schemes.